Today’s built environment present subtle and complex challenges to design professionals. Designer can no longer view projects in terms of single dimensional outcome Design is an evolutionary process that strives to create beyond our best imagines and we at CLOUDS aim to create such built environment Design shapes what we desire and how we live it drive the demands for resources and energy As designers we have an obligation to respond to these requirements and redirect our thinking and practices to produce buildings that are friendly to people and to our environment. 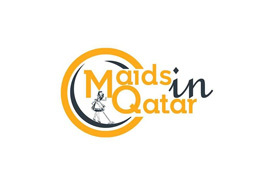 Maids In Qatar is an affordable maid service provider in the Qatar offering housekeeping solutions for residential and commercial spaces. We offer a host of domestic maid services from one-off to extensive full-time cleaning. 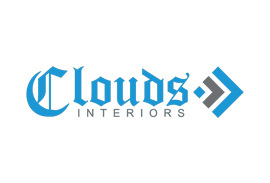 United Glass & Aluminium is a part of the wider Clouds group of companies. We have delivered projects that met strict regulatory standards. 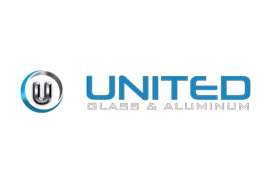 United Glass & Aluminium has delivered outstanding commercial Aluminium Composite Panel and Glass Cladding projects in Qatar. 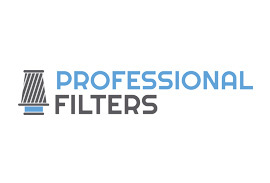 From our first project our goal has been to deliver quality services, on time and in budget. Today we are recognized as leaders in the Qatar Aluminium And Glass Cladding industry.